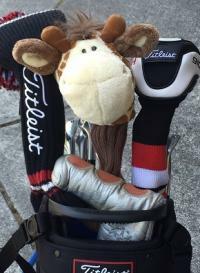 Discussion Scotty Head Cover - real or no? 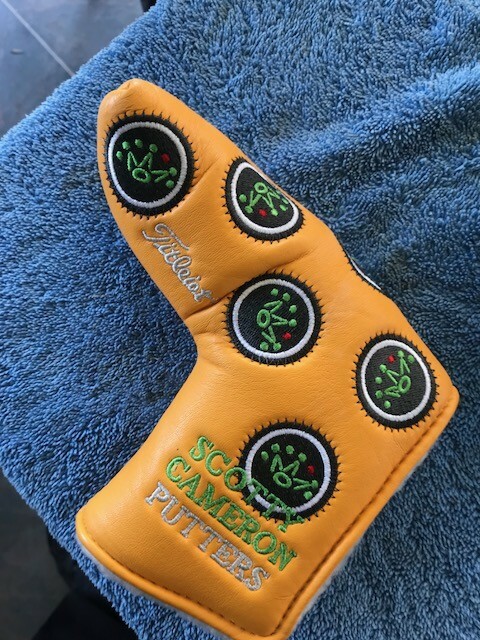 Scotty Head Cover - real or no? 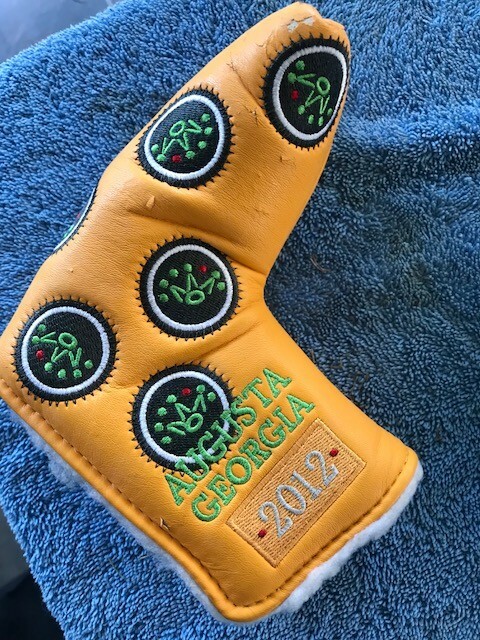 Any of you scotty guru's able to tell me if this head cover is a real (genuine) Augusta 2012 head cover. It looks very much the same as online photos I can see. There is no running stitching. But I'm no expert. Thing that's making me wary is how the "leather" (if that's what it is) is starting to flake (see middle photo). 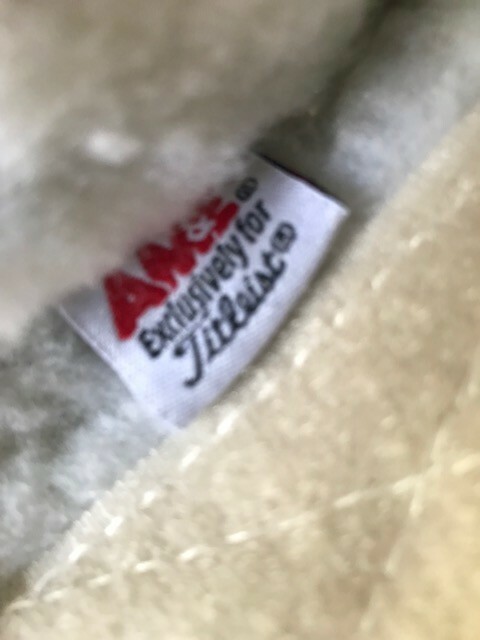 Would this be normal in a genuine head cover? And if so, is there a way to re-rejuvenate it to stop it flaking further? I believe that’s a fake. The fakes on these have slightly smaller green badges, which this appears to have. The flaking is a bad sign too. 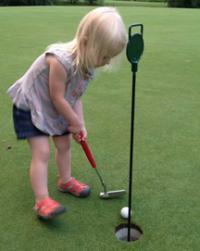 I'm no Cameron cover expert but I fancy myself an expert on the Titleist script, and in that top picture it looks bad. You can’t be serious? Are you saying it’s NOT “Titleiot”? Learn something new every day! 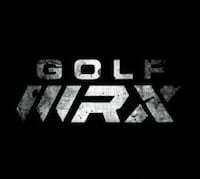 Looks like it'll be keeping one of my lesser putters warm in it's rack. No harm done.